But as any sentient A.I. tends to do they take a good look at the big picture, and Ultron has decided the only way to save humanity it to eliminate the humans. We are usually our biggest problem, but now that has changed. That is a bit of a problem for people, and making matters worse is the fact that Ultron isn't limited to a physical form- he is able to upload himself into the Cloud and rebuild himself into improved forms- becoming bigger, better, and an all around more formidable foe through all his self modifications. Ultron has been "performance-captured" by actor James Spader but I do wonder about Andy Serkis' sightings and role in the movie. He's been confirmed as a character, could he be the physical actor capturing Ultron, while Spader provides the voice? Very doubtful, but you never know. 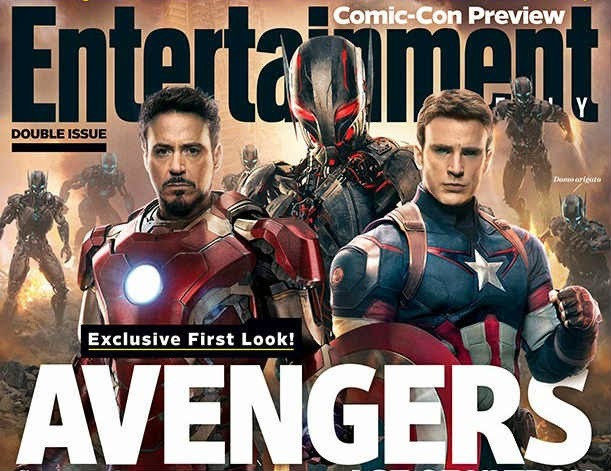 Avengers: Age of Ultron is set to be released on May 1, 2015.